Home / Lash Express by Lush is Open! 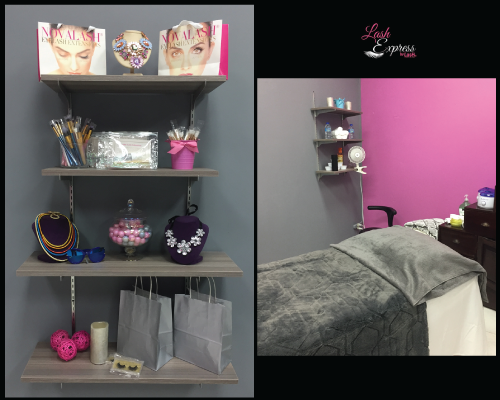 With this convenient location in Bridgetown, Lash Express brings a fresh, chic, and relaxing environment to the hustle and bustle of the corporate world. Be pampered with a massage, facial, a manicure or pedicure or look glamorous with the application of Novalash Volume Extensions. More awesome news! They’re now offering a wide range of Express lunch time services, so you will return to the office looking well-groomed and polished. Call 538-9977 to book your appointment!